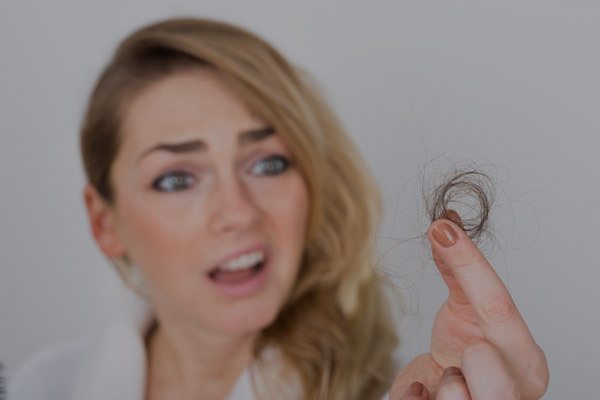 Nowadays the concern for hair loss is not just in males but also for females. Also, hair loss impacts one’s confidence and also causes mental embarrassment. On the other hand there are plenty of hair loss products on the market today, especially organic hair growth products. A natural hair loss solution is the key to treating hair loss naturally. In addition the intent to prevent or stop hair loss is huge, companies are popping up left and right to try and take advantage of this problem. Furthermore, there are companies that could care less about your hair and your health. One of the most popular hair loss product used by males goes by the name of Rogaine. This product is considered to be a very reliable hair loss product, but it comes a lot of side affects. Utilizing organic hair growth products such as 7PE can deliver real growth without any side affects. One of the best organic hair growth products on the market today is 7PE, a completely of natural ingredients. This solution has been used by hair loss patients because it really can help with hair growth. People from all parts of the world are taking advantage of this great product. There is no other product that can offer what 7PE offers. The Hair Loss Shampoo by 7PE is one of the best organic hair growth products, which is utilized for hair loss treatment. It not only works for women but also for men to alleviating hair loss. This hair loss shampoo clears the hair follicles from debris, dirt, oil and other built up chemicals. The main advantage of this hair loss shampoo is that it is 100% organic. This hair loss shampoo has helped a great deal of individuals dealing with loss of hair. This shampoo helps to keep the hair strong and healthy. Apart from this, the shampoo treats hair loss and thinning of hair. As mentioned before, this hair loss solution works for both men and women. See all of our products and see why our customers love us.